From the Hartford Courant, Chapter Four: "The Lash and the Loom: The Road To Fortune Was Lined With Cotton. What Matter If It Was Picked By Slaves?" by Liz Petry, September 29, 2002. Past the heavy glass doors of the world's most famous jewelry store, two glimmering rings sit waiting to be selected for the proper marriage. One is a diamond-inlaid platinum band selling for $11,700, the other a matching engagement ring priced at $37,900. Though it's not required, a bride and groom might find it easier to afford such luxury if they come from the "right" families. Such was the case with the man who, with a partner, started the world's most famous jewelry store. Charles L. Tiffany originally sold goods in the company store to workers in his father's cotton mills in the hills of 19th century Connecticut, in a town named Killingly. He and the son of another mill owner bet a $1,000 stake they could make it in New York City. They made it. 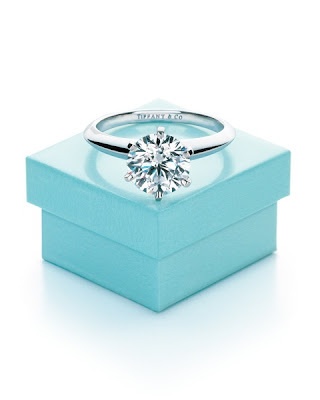 Today Tiffany & Co. is an international business worth $3.3 billion, and a symbol of opulence and success. That $1,000 investment - about $15,000 in today's dollars - is the start of just one of many strands of wealth created by the booming New England textile industry in the 19th century, an explosion that helped turn Connecticut from a colonial outpost of farms and villages into a center of manufacturing and international trade. Behind this transition were men of ingenuity and vision who invented the machinery, built the mills and developed revolutionary industrial processes. What kept the mills humming were thousands of immigrant men, women and children who worked under often-dreadful conditions. 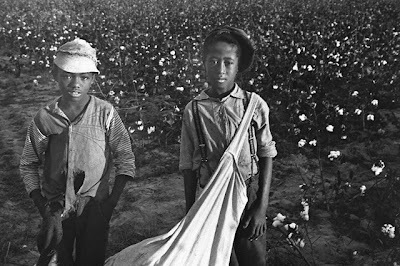 And what made it all possible were hundreds of thousands of slaves who, toiling for free under even worse conditions but at a convenient distance hundreds of miles away, provided the raw material: Cotton. Before 1820, Connecticut's main export was food and drink. Most clothing, made from wool or linen, was woven at home. 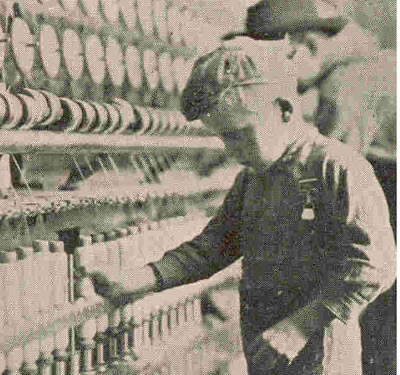 Within 20 years, wool and cotton were the state's top products, and by 1850, tiny Connecticut ranked fifth in the nation in the number of cotton mills. By the Civil War, the state was producing wool and cotton goods worth nearly $14 million a year, not including the mills making thread, yarn and other cotton products. The fortunes of Charles Tiffany and John Young and countless others who made names for themselves in Connecticut as merchants, manufacturers and traders have their roots in what Charles Sumner, abolitionist and later a senator from Massachusetts, called an "unhallowed union ... between the cotton planters and fleshmongers of Louisiana and Mississippi and the cotton spinners and traffickers of New England - between the lords of the lash and the lords of the loom." Samuel Slater grew up in a small mill town near Manchester, England. At 14, he went to work in a factory and for six years learned every aspect of cotton manufacture, including how to build and operate the spinning loom introduced by Richard Arkwright in 1768. Arkwright's innovation helped produce the first sturdy cotton yarn. Though Slater eventually became a mill manager, he soon decided he could find better opportunities in America. 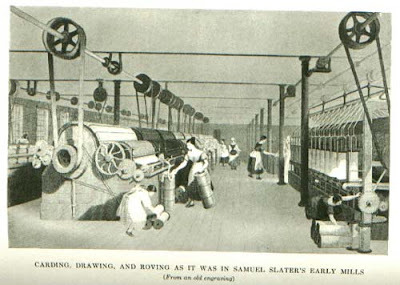 In the years after the American Revolution, Britain strictly protected its textile industries, banning the export of any related technology and the emigration of anyone with expertise in the field. So Slater knew he was breaking the law when, in 1789, he disguised himself as a farmer and slipped past British agents to sail for New York. He had the plans for the Arkwright loom in his head. 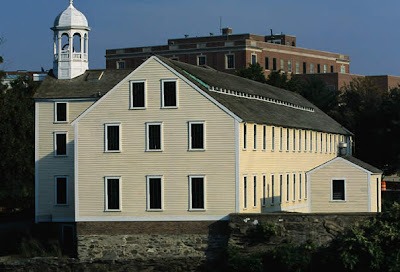 Slater, whom Putnam town historian Robert Miller calls "the first industrial spy," arrived in Rhode Island and created America's first Arkwright-style mill in a small shop in Pawtucket. "Slater system" operations soon sprang up on streams all over the state. He moved into eastern Connecticut in 1804, buying 2,000 acres and the right to use power along the Quinebaug River in Putnam. His father-in-law, Oziel Wilkinson, followed the next year, buying the Pomfret Manufacturing Co.
Slater created more than an industry; he created a way of life in southern New England. Each mill and its surrounding village, built around small, fast-moving streams, operated under a single extended family, and ownership and management were based on blood and marriage ties, says Barbara Tucker, a Slater biographer and history professor at Eastern Connecticut State University. 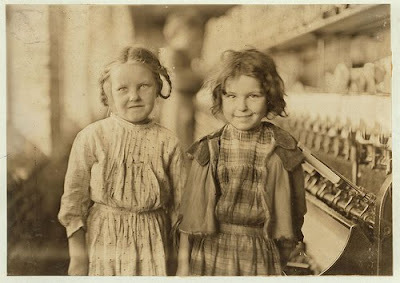 Families who lived in the mill villages supplied the labor, including children as young as 7, and often shopped in a company store and attended company schools and churches. By and large, the mill owners saw no conflict between reliance on slave labor for their raw materials and a morality that had begun to condemn the ownership of one human being by another. "They separated their conscience from profit," says Myron Stachiw, an archaeologist, college professor and expert on Rhode Island's textile industry. And those profits were large. When Slater died in 1835, his estate was worth $9 million - more than $153 million today. Some Rhode Island textile manufacturers who were abolitionists had family ties to the slave trade. 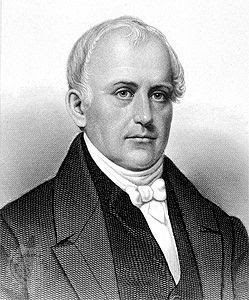 One of Slater's original partners, Moses Brown, whose family helped endow Brown University, lobbied for the emancipation of slaves while his brother, John, continued the family business of slave trading. Though moral sentiment in New England turned increasingly against slavery in the 1800s, outright opponents of the system who were willing to live out their beliefs were rare. 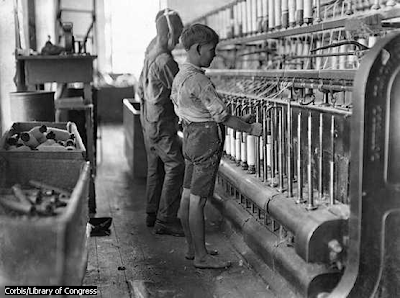 They were akin to the modern consumer who declines to buy shoes made by child labor or a blouse sewn in a sweatshop. Jesse Garrettson Baldwin, a native of Meriden, was one: He became a peddler in the South and returned to his home state committed to the abolitionist cause. "He was obsessive about his anti-slavery views," says historian Elizabeth Ann Warner, author of "A Pictorial History of Middletown." "He would not use cane sugar because it was produced by slave labor. There were stories about him carrying his own lump sugar with him when he traveled. And he refused to wear spun clothing." Baldwin's webbing business in Middletown used cotton grown on a settlement where all the workers were free. He also made certain that the canvas for the sails of his schooner was produced by free labor. Many historians cast Eli Whitney, inventor of the cotton gin, as the man who crowned "King Cotton." But an exasperated William Brown, director of the Eli Whitney Museum in Hamden, insists the story is not that simple. The cotton gin "made short-staple cotton more profitable, but it did not revive slavery by itself," Brown says. "It made cotton fiber less expensive. ... It's a bit like saying net stockings led to prostitution." What's indisputable is that Whitney's timing was perfect. His gin came six years after the Constitutional Convention, which had postponed any federal regulation of the slave trade until 1808. 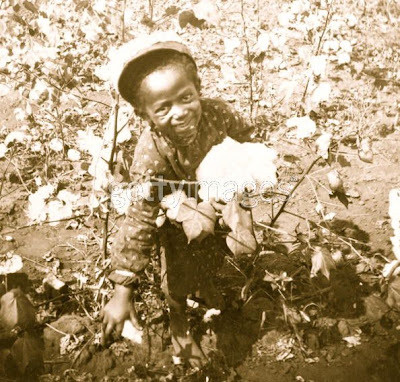 At the time of the convention in 1787, cotton was largely a coastal crop, and many Southern plantations were struggling to survive. History is often glossed over. 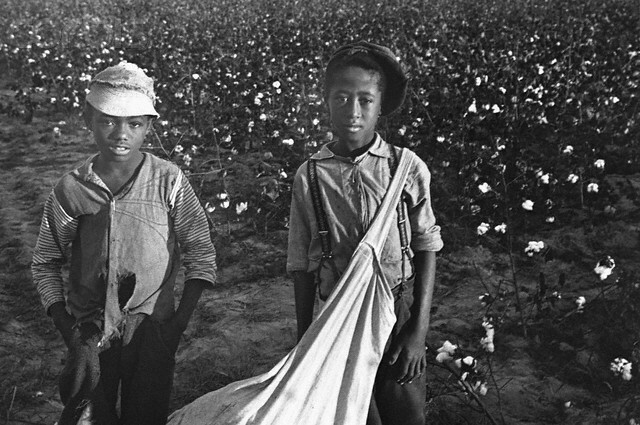 Slavery was the norm back then and we now reap the repercussions for it. In the meantime, freedom is a right, slavery is no longer, but sometimes, it surfaces in the most inopportune of moments. You are correct, "History is often glossed over." I'd go even further to say that it is mythologized, propagandized and romanticized. The truthful facts are far more interesting than historical fiction. Researching slavery is like a real life haunted house of horrors that boggle the mind, body and spirit. Couldn't have been put better.. Haunted house of horrors that's boggles the mind body and spirit... Thank you.